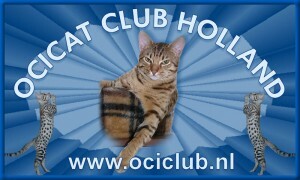 of the Ocicat Club Holland. Cattery, owner or family member. cats but love this breed, you are welcome to become a member of this club.